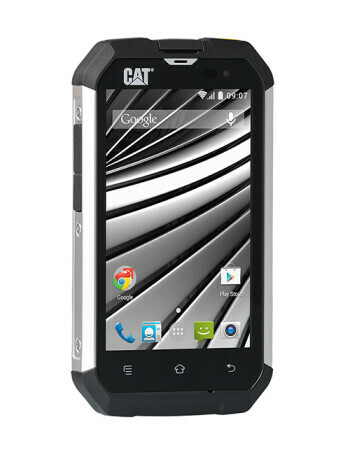 The CAT B15Q is the successor of the ultra-rugged B15 Android smartphone that was introduced in 2013. 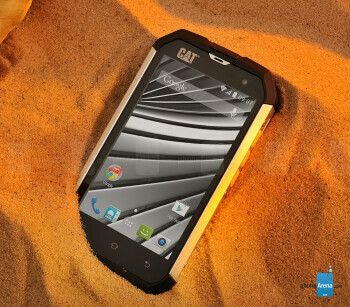 The B15Q runs Android 4.4 KitKat out of the box, while also bringing other improvements over its predecessor. 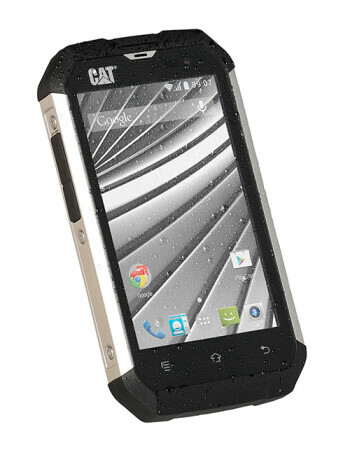 It is powered by a quad-core 1.3GHz MediaTek processor, 1GB of RAM, 4GB of expandable internal memory, and a 2,000 mAh battery. 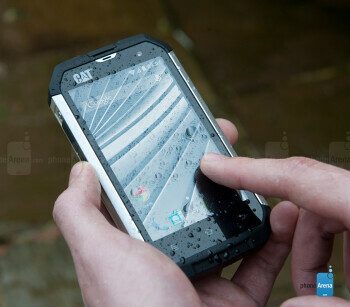 It also sports a 4-inch WVGA Gorilla Glass 2 display, 5MP camera with LED flash and a VGA front camera.